The Best Horse Hoof Trimming Tool. 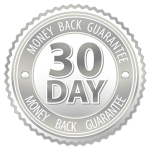 Used By Farriers and Horse Owners. It’s no secret that horse hoof trimming can be a demanding job that is time-consuming and labor intensive. And while it used to be that all trimming had to be done manually with horse hoof clippers, with the introduction of the Hoof Boss this is no longer the case. 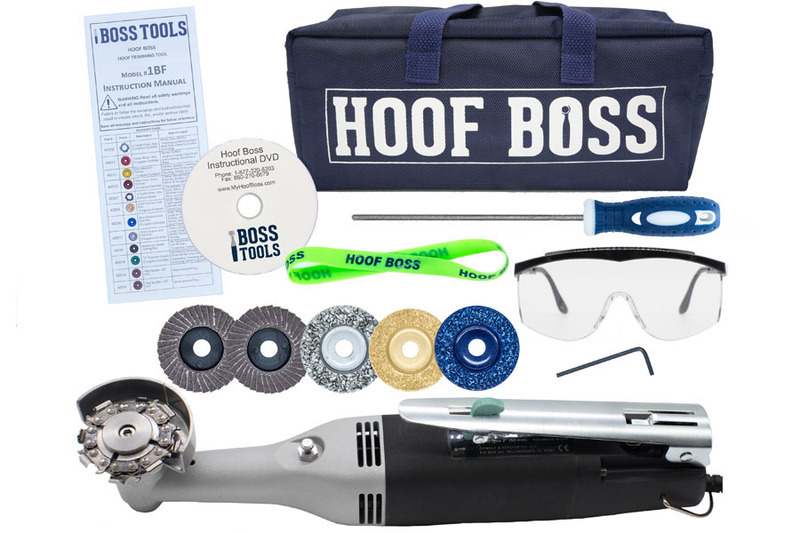 The Hoof Boss allows farriers, and those horse owners who do their own trimming, to quickly and efficiently trim hooves while decreasing the amount of physical exertion typically associated with using horse hoof trimming tools. One of the foremost concerns during the hoof trimming process for farriers and horse owners is the comfort of the animal. With this in mind, the Hoof Boss has been specially designed to be less intrusive on the hoof than manual trimming methods. Controlling the depth at which a standard hoof knife trims the hoof can be difficult, often resulting in excessively large pieces of the hoof being pulled from the hoof, and this can cause pain to the horse and lead to infection. The Hoof Boss allows for a pain-free way to remove hoof material by eliminating the chance of trimming too deep. Controlling a manual hoof knife can be difficult, making nearly impossible to achieve a precise cut. The Hoof Boss offers a means of precisely trimming the hoof while ensuring that the hoof maintains a smooth surface. If you are concerned as to whether the Hoof Boss will have enough power to trim tough hooves, you can rest assured that at a rate of 11,000 RPMs, the Hoof Boss can easily cut through any hoof material. Preparing a horse for hoof trimming can be a process fraught with issues, especially when electric horse trimmers are to be used. 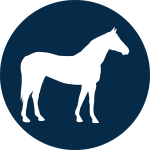 After all, a spooked horse can create a dangerous situation for both the trimmer and the horse. The Hoof Boss has been designed to operate at less than 100 decibels, which is no louder than the clippers that are used to trim the bridal path. This means that horses quickly acclimate to the low-level noise and become comfortable with the tool. The level of versatility offered by the Hoof Boss far exceeds that of any manual hoof trimming knife. 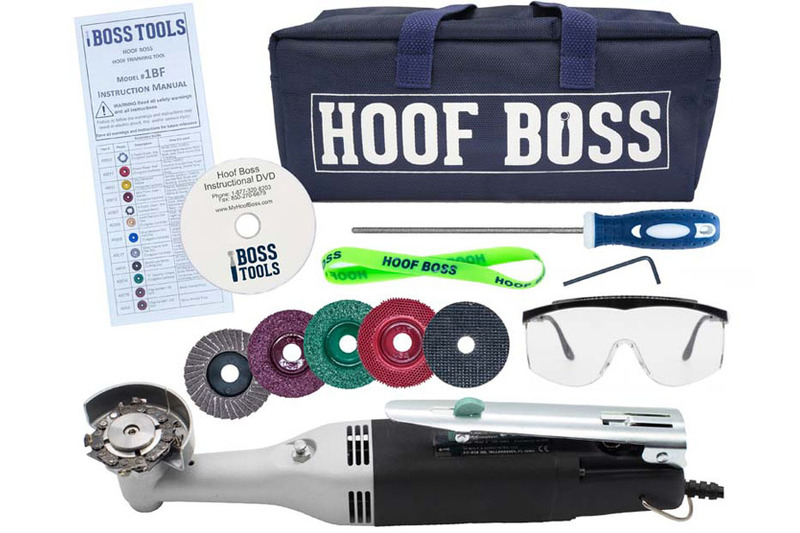 In fact, with the array of different accessories available for the Hoof Boss, farriers and those horse owners who do their own trimming, can just as easily trim the hooves on a miniature horse as they can a Clydesdale. 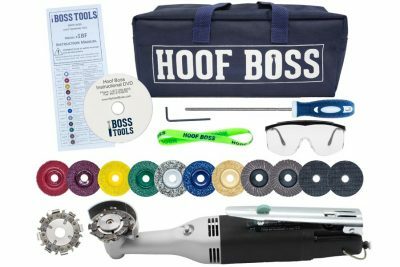 This makes the Hoof Boss a one-stop solution for all of your horse hoof trimming needs. Trimming hooves can be a very physically demanding job, and depending on the number of horses that need trimming, it can also be time-consuming. Weighing in at just over a pound, the Hoof Boss is perfectly designed to fit comfortably in the operator’s hand which significantly decreases trimming associated fatigue. This makes the Hoof Boss perfect for farriers and self-trimming horse owners who suffer from joint pain and muscular ailments, such as arthritis and carpal tunnel. If you are a horse owner who trims their own horse, then you are aware that horse hooves need to be trimmed on a regular basis to ensure proper hoof health. However, with the amount of time it takes to manually trim a hoof, many owners find it difficult to keep up with the process, leading to a certain level of neglect. The Hoof Boss drastically improves hoof trimming efficiency, making it so that owners can get back to a regular trimming schedule.